Iranian Embassy Hits back at US Envoy: We Don’t Wait for Your Permission to Go to Syria! 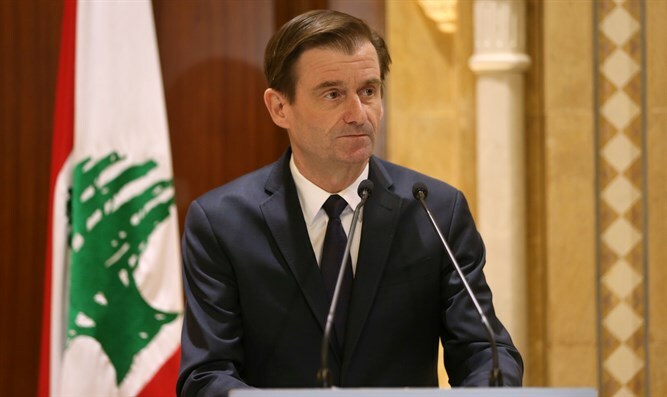 Iranian Embassy in Lebanon lashed out at US Under Secretary of State for Political Affairs, David Hale, over remarks on the Islamic Republic role in the region and especially its military presence in Syria. 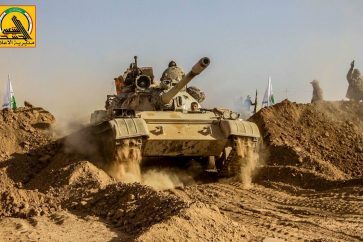 In a statement released on Tuesday, the Iranian Embassy said that the Islamic Republic’s military presence in Syria is legitimate since it was under the request of the Syrian government, stressing that Tehran “doesn’t wait for permission of the US” in this regard. “As part of US officials’ provocative visits to several states in the region, Under Secretary of State for Political Affairs, David Hale had several remarks on Monday,” the embassy’s statement said. The embassy pointed out to US policy in the region, noting that Washington has been trying to change the course of the events in its favor following its failure. 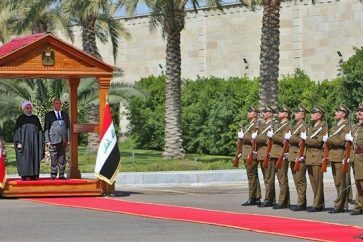 “It seems that the US envoy has forgotten that his country was the first supporter of terror in the region,” the statement said. “As Iran stood by Lebanese government and people, US has been standing up for the Zionist entity,” the embassy said in the statement. “It is unacceptable to have a militia outside the control of the state and unanswerable to all the people of Lebanon, digging attack tunnels across the Blue Line into Israel and assembling an arsenal of over 100,000 missiles with which to threaten regional stability,” Hale told reporters after meeting with Prime Minister-designate Saad Hariri.